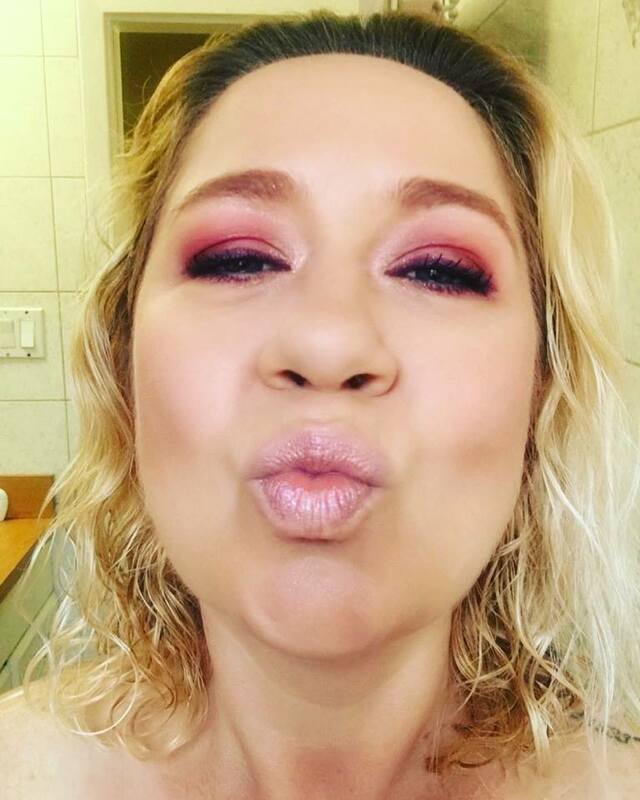 Avon Beyond Colour Lip Conditioner is perfect for Canadian girls! A soothing moisture treatment for your lips. 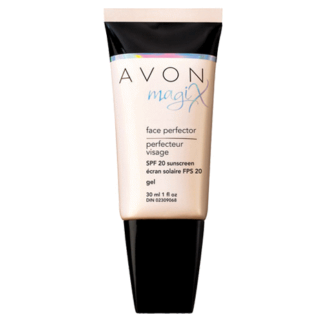 The formula hydrates, smooths and comforts dry or chapped lips. Ingredients include Vitamin E, Shea Butter and other moisturizers. Also has SPF! 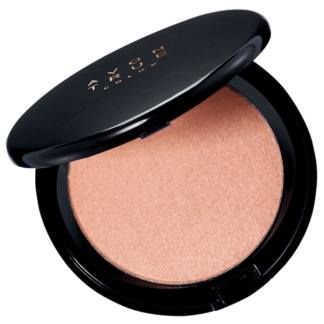 Wear it under lipstick as a moisturizing base coat, and/or wear it overnight as a treatment. Here’s a little tip! 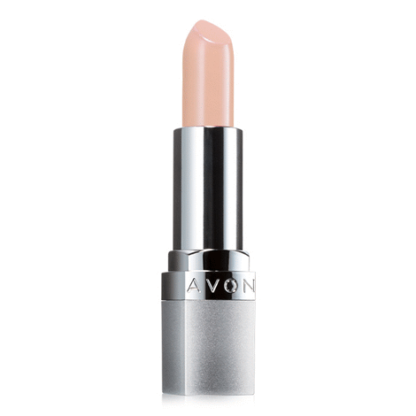 Apply 15 minutes before applying your matte lipstick for smooth application and a moisture barrier to prevent flaking! I use this product multiple times daily as I live in a dry area of Alberta and work in a hospital where I cannot wear makeup. 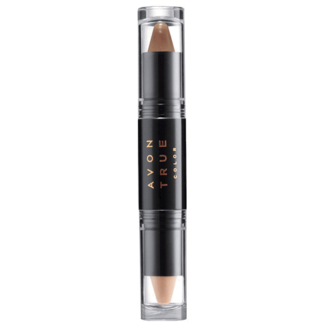 This is a great product either alone or under lipstick. Lips stay smooth and moisturized.